Have you ever wanted to be a character in a story? Do you know someone who would be tickled to be placed into an imaginary world? Personalized stories aren’t just for kids anymore. Even big kids like you and me can be the stars of our very own fiction adventure. I will write an original flash fiction story starring you or someone of your choosing. No two stories will ever be the same. Your story is one of a kind, made just for you. The story will normally be between 1,000 and 2,000 words in length. For the price of $5 (about the cost of a coffee at your local coffee shop), I’ll craft a story just for you. I’ll include you (or someone you indicate) as a character in the story. You’ll receive your story via email in a zip file. The zip file will contain the ebook of your story in the following formats: mobi, PDF, epub, HTML. Your story will eventually be included in a collection of stories that will be published by Ionosphere Press, immortalizing your name for the book buying public. Your story will be written from scratch, you are not getting a template story with your details shoehorned into it. It will be a piece of original fiction you can treasure for years to come and share with your friends. Read through my FREE Fiction acchives to get an idea of the breadth of stories I tell. Your story will be similar to those tales. A description of the character to allow me to properly describe the character; things like race, hair color, height, age, etc. Anything you feel truly will let you be recognized. The email where the completed story will be sent. You don’t have to choose any of the last three items. If you skip any or all of them, I will choose the genre, etc. to best showcase your character. Use the PayPal button below to pay for your story. Once payment has been set up, you will be forwarded to the form where you can make your choices and provide your details for the story. Enter the data into the form that you will be sent to by PayPal. Be as detailed as you want. The more I know, the more the character in the story can by YOU. Wait for 1 week for your completed story to be emailed to you. The reason for the up to a week wait is to allow me time to craft an original story and run it through the editorial process so you receive a quality product to enjoy for years to come. Based on my workload, most stories are completed before that timeframe. You will own your copy and may print it out, share with friends, put it up on your personal website, etc. 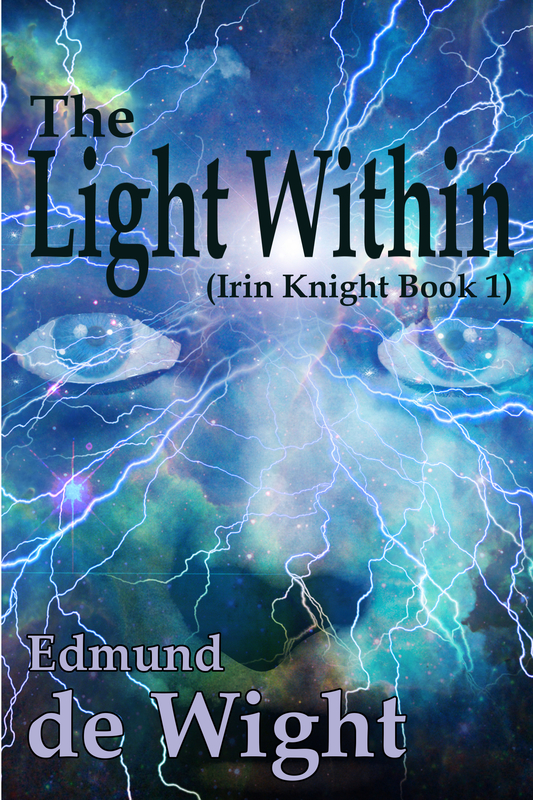 The story itself retains copyright with Edmund de Wight and may be included in anthologies/collections of short stories at some future time. Your personal details will not be reused in any other story.